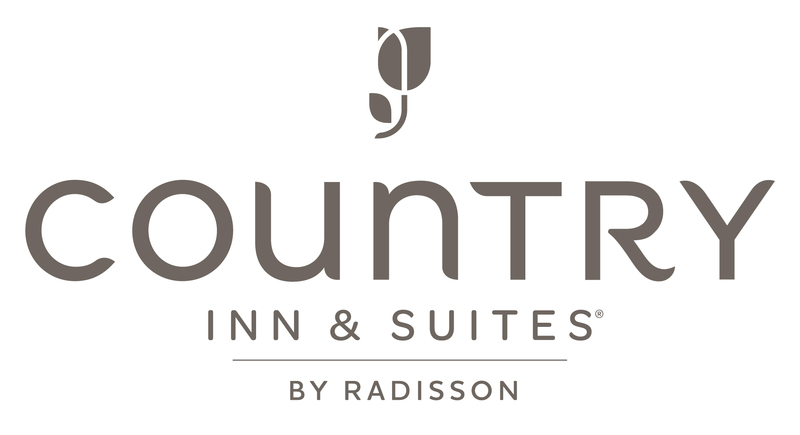 Perfectly located near I-94, the Country Inn & Suites® by Radisson, Milwaukee West (Brookfield), WI gives you the best of both worlds. Stay in the quiet city of Brookfield for peace of mind, and enjoy easy access to the hustle and bustle of downtown Milwaukee. Take the kids to the Milwaukee County Zoo or cheer on the Milwaukee Brewers at Miller Park. Treat yourself to a little light shopping at nearby Brookfield Square, and then return to the hotel to sample the menus at our two on-site restaurants, Champps Americana or Outback Steakhouse.